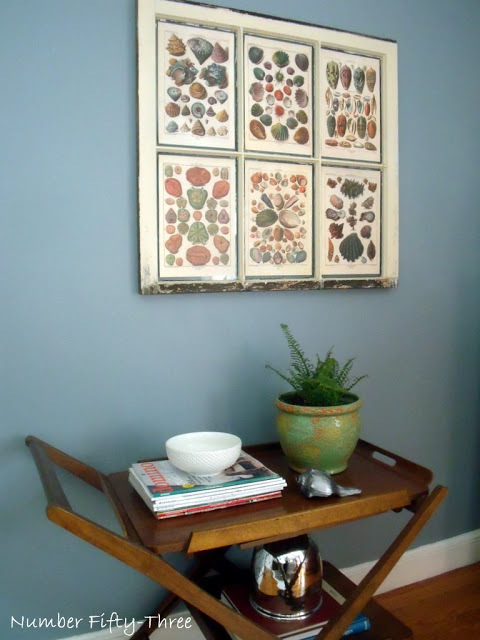 Home » Antiques & Vintage » May Sales! 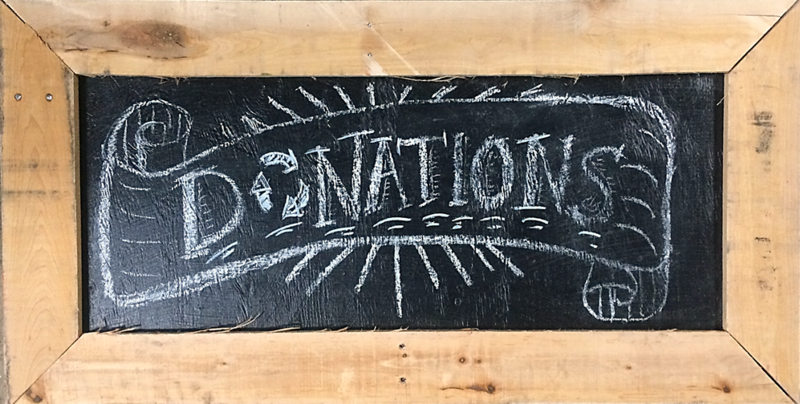 Please note: monthly sales do not include specialty items, items from our consignment vendors, items sold online, and items with missing or damaged price tags. Some exclusions apply. Save on vintage AND modern windows & window sashes! Sale does not include shutters, window treatments, or windows with stained glass. 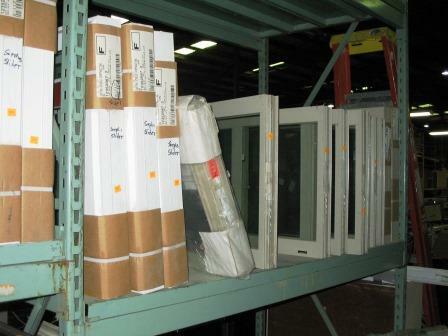 Get a great deal on a surplus window! 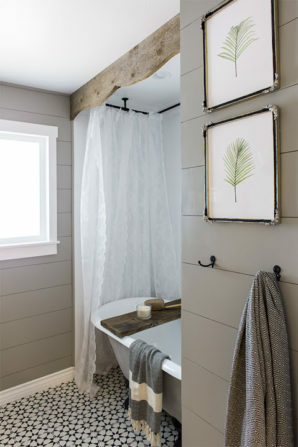 If you’re thinking about improving your bathroom, now is the time! Sale includes bathroom sinks, bathtubs, vanities, toilets, and medicine cabinets. Sale does not include shower pans, tub couches, items sold online, plumbing parts, hardware, tile, kitchen or living room items, other types of cabinetry, or mirrors that are not attached to medicine cabinets. 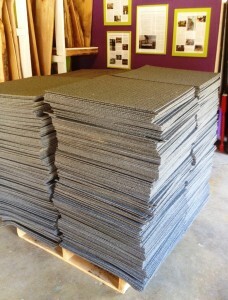 Includes both surplus and gently-used rolls of carpet, rugs, and carpet tiles. Sale does not include other types of flooring.